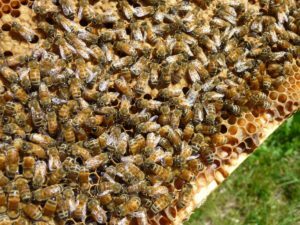 This course is intended for the serious beekeeper who wants to learn more about beekeeping for their own knowledge and/or become a sideliner or commercial beekeeper. Courses are usually offered through a local beekeeping organization or bee supply company. If assistance is needed in locating a course, contact master@wasba.org. Member of the Washington State Beekeepers Association (included in the price of the course). Member of a local association (if possible).